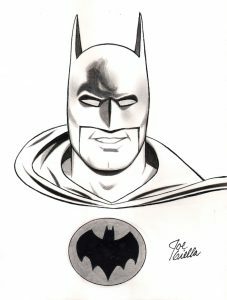 By Joe Giella, this original art sketch features Batman. It measures 8 1/2 by 11 inches, is in excellent and undisplayed condition and will be shipped with the utmost care. 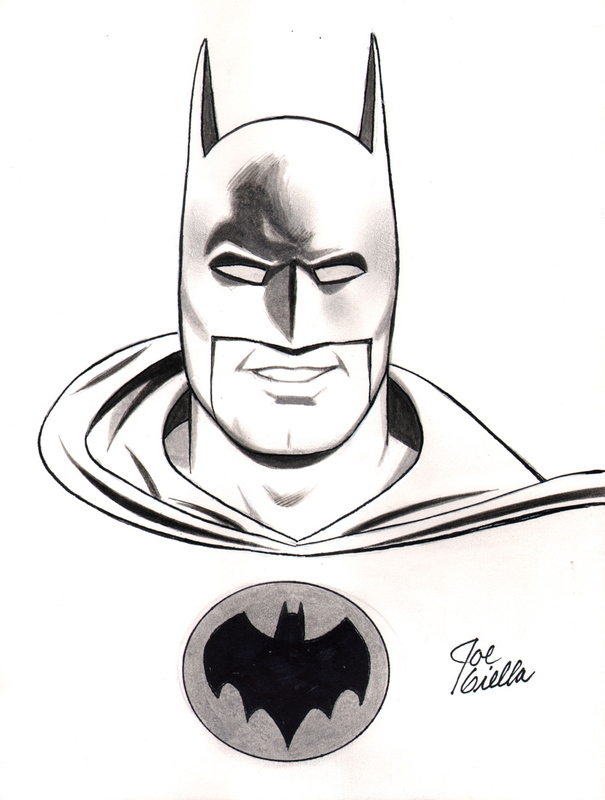 Please note- this is an actual, original piece of art illustrated by hand by legendary comics artist Joe Giella. It is not a copy, print or pre-printed image. It is a one-of-a-kind original.